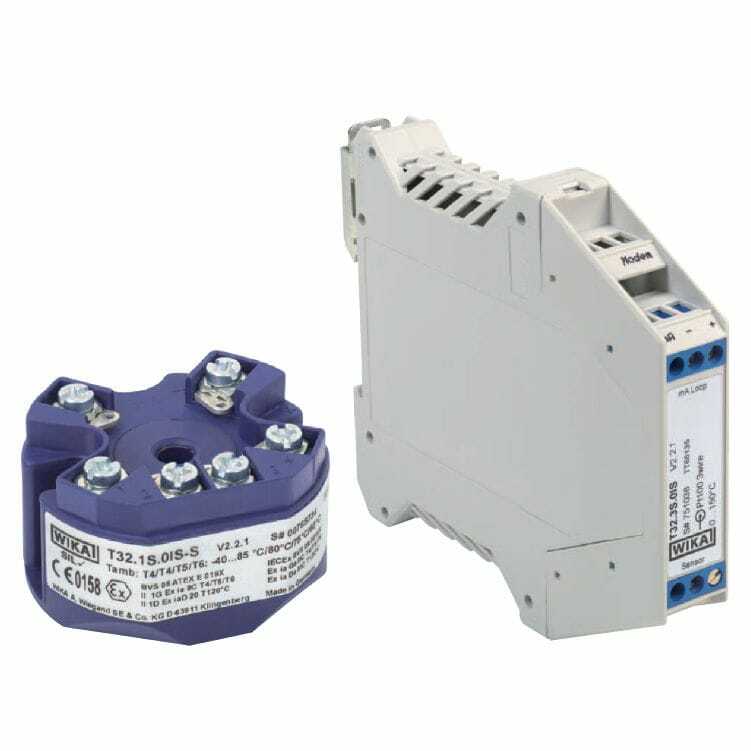 The digital temperature transmitter with HART protocol is ideal for use in applications relating to machine building, plant construction and the process industry. It can be configured with almost all soft- and hardware tools. Free of charge user friendly WIKA Configuration Software WIKA_T32 is available. 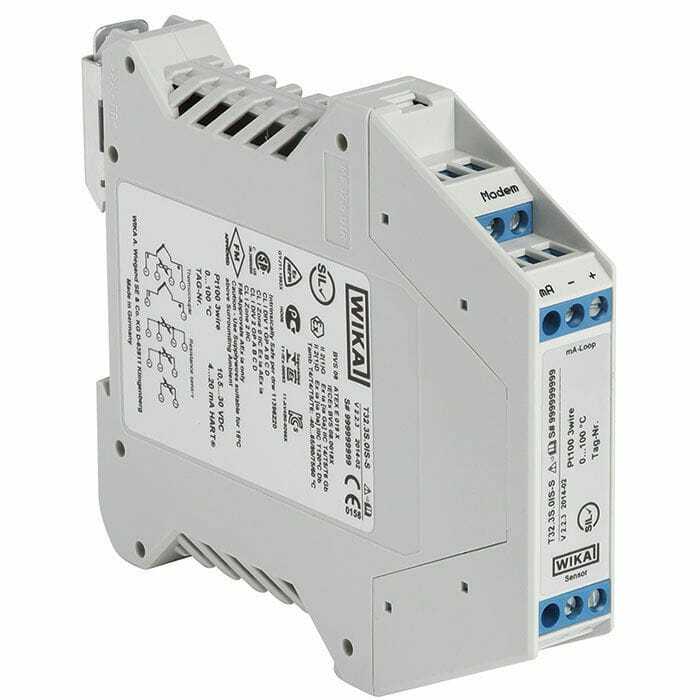 A TUV certified SIL Version is available for protective equipment and has been developed to meet IEC 61 508 standards. 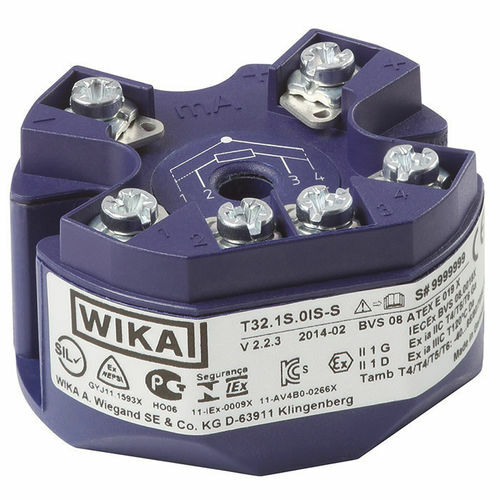 The signalling meets NAMUR NE43 standards, the EMC meets NE21 standards, and the sensor break detection meets NE89 standards. There is an isolation voltage of AC 1200 V between the sensor and current loop. A universal connection of 1 or 2 sensors is included.